TradeSocio, a leading fintech platform for investors, fund managers and brokers, is hitting the road and appearing at a number of global expo events. The group quickly has been making themselves into a household name in the financial industry. This is mainly due to its role as the creator of a platform that allows brokerages to extend their offering to their clients to go beyond just self-trading and to access investor-level products. What TradeSocio has achieved with their technology means brokers can now open up new revenue streams from a second product line geared towards investors. The platform enables an easy and cost-effective solution for brokers to enter the portfolio and account management sector of the finance industry. 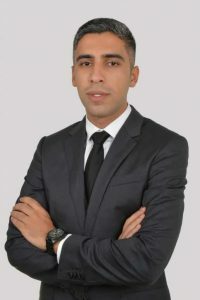 “With the revenue model the broker works hand in hand with fund managers and fund raiser towards offering a top-notch product to investors – and it is this model that means all participants can be in a win-win situation, all can be profitable,” added Mr. Salem. Over the next six months the team will be also be visiting South Africa, the Middle East, Indonesia, and Australia where they will run seminars and private meeting with brokers, investment banks, fund managers and business introducers. 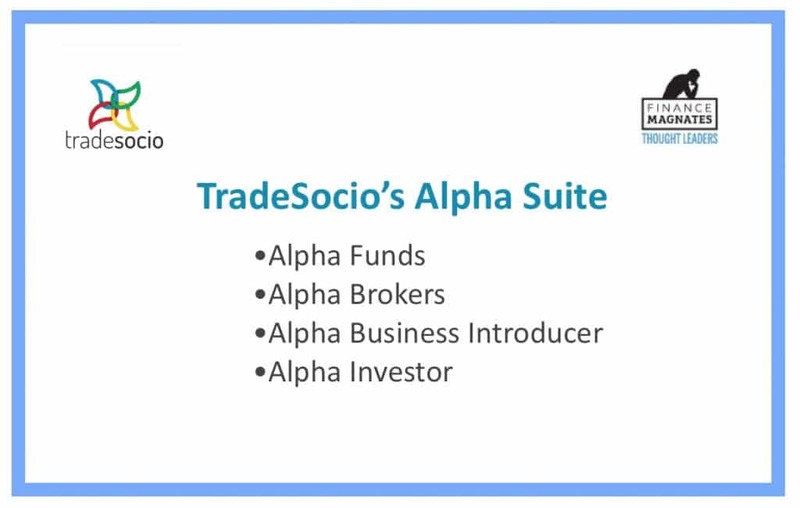 To set up a private meeting or to get a personal introduction to the Alpha Suite, individuals are encouraged to visit the following link. Tradesocio makes investing accessible, enabling users to invest, diversify their assets, and dynamically manage their risk. Investors can also access fund managers who can quickly and cost-efficiently register funds and connect with brokers. Brokers can speed up the process of on-boarding clients, offer longer lifecycle financial products and have access to software that gives them a cheaper, more competitive MAM option. 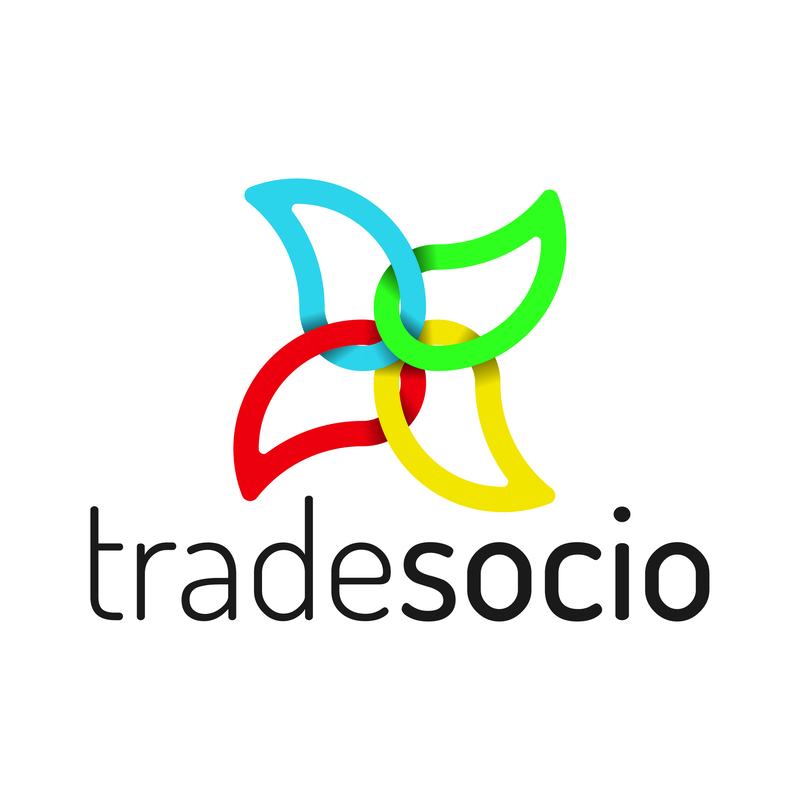 To keep up with the latest developments of TradeSocio, follow them on Facebook.